We are offering Drill Fabric to our clients. -2/30 PV 340 GSM & 2/30*300 POLYSTER FARIC is tightly woven durable twill which is usually 2/2 right handed, with a distinct twill line. 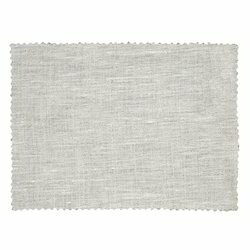 This Canvas & Duck Fabrics is made form 100% cotton yarns in various quotes as required. This fabrics is usually in grey form & available in a variety of widths. 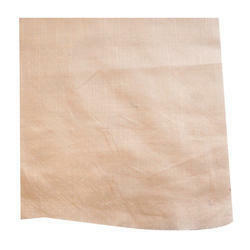 This Poplin Textile Fabric is light in terms of weight and fade-resistant.